Protect your passport with a nice cover that also makes it easier to find your passport in a stack of other passports. 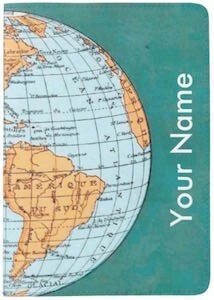 This passport holder is green with on it a globe that covers part of the front and back but also on the front it will hold you name so that it becomes even easier to know who’s passport it is. The world map passport cover is strong and laminated with a vinyl cover and hand stitched pockets so that it looks great and offers the protection you want for you travel document. No need to get a messed up passport any more when you use a nice cover like this one. A luggage strap is a great way to keep your luggage closed and a super easy way to spot you suitcase on a luggage belt at the airport. 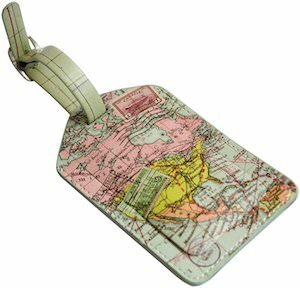 And now there is this wold map luggage strap from ORB Travel. The strap is green and in a darker green you can see the world map on it making it perfect for long trips around the world. And this luggage strap even says “Bon Voyage” on it to wish you a great trip. A luggage strap may not be the perfect way to prevent people from getting in your suitcase but at least it will make it more time consuming and that often means they will skip your bag. 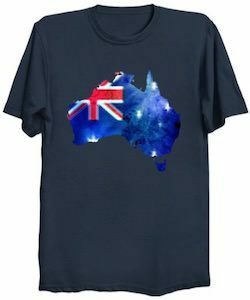 if you travel a lot then you know that passports are not really made to withstand to be used often. But luckily there are passport covers that can keep your passport in great shape. 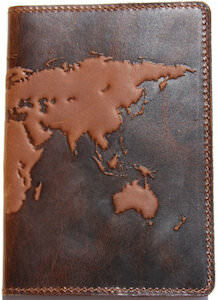 This passport cover is handmade from lamb leather and is brown in color. Besides being a leather passport cover it also has an embossed world map on it witch of course is fitting for a passport cover. And this passport cover will fit most world passports. Just slide it in and you are all set. Besides protecting your passport in a classy way people will also notice this handcrafted piece as it just looks great. Luggage tag are great for when you luggage gets lots because now the finder know to who that bag belongs. But luggage tags are also great to find you bag quickly between all those suitcases that look the same. This luggage tag has a map design on it and even some stamps from the countries on the map. The luggage tag is made from faux leather so that it will stay nice and becomes easy to clean. Just open the flap to see you address and with a tag like this you can keep changing the paper inside to show the right address all the time.